This is a great multi-purpose knife that will stand tough usage in the forest, for hunting, fishing, carving, etc. Fine piece of craftsmanship from the Finnish part of Lapland. 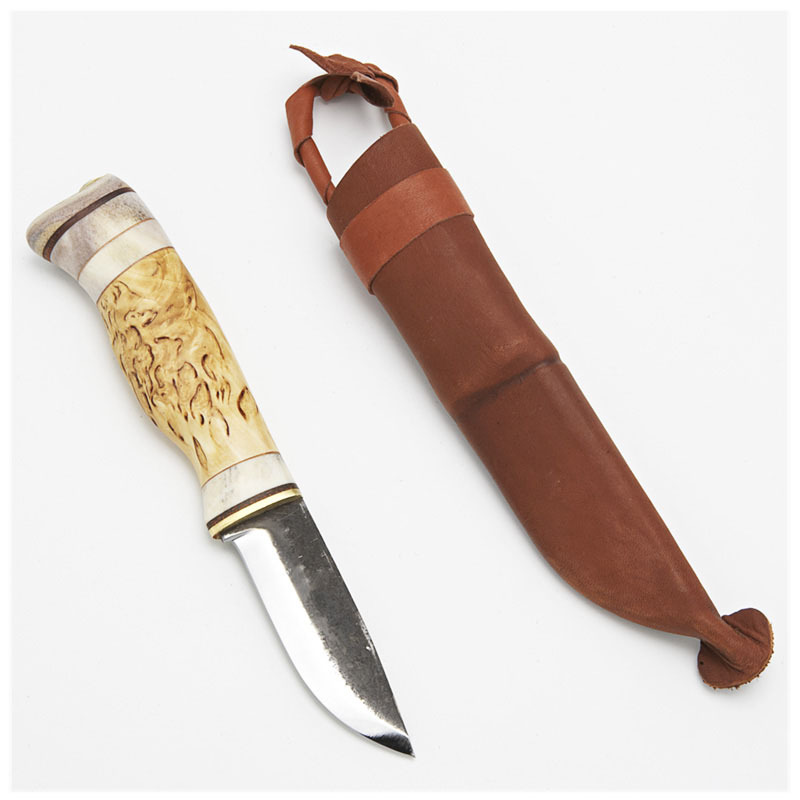 This is a great multi-purpose knife that will stand tough usage in the forest, for hunting, fishing, carving, etc.